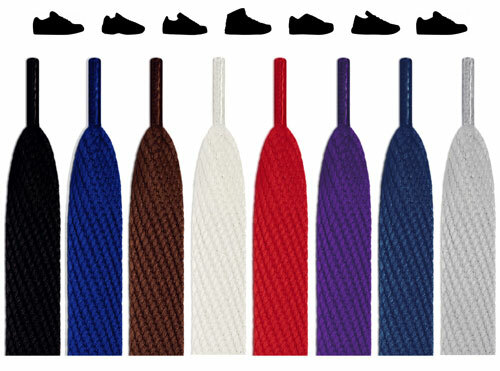 Once you lace up pink shoelaces, all other shoes just seem drab. "Why do people walk around with such sad shoes?" 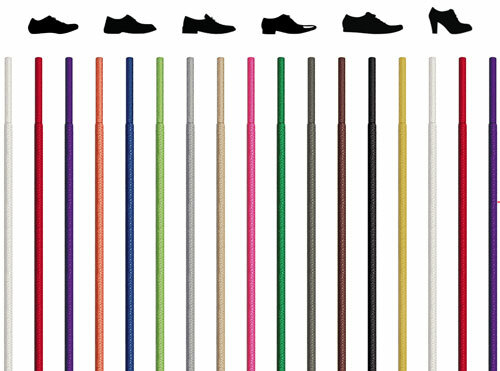 you'll ask yourself while brightening the world with your eye-catching kicks. 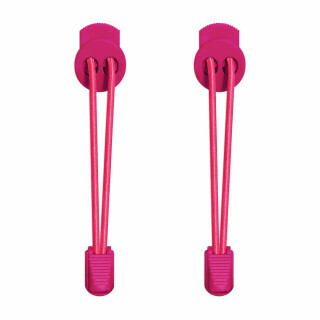 At FeetUnique, hot pink is easily one of our favorite colors, because it instantly makes a distinctly you pair of shoes. 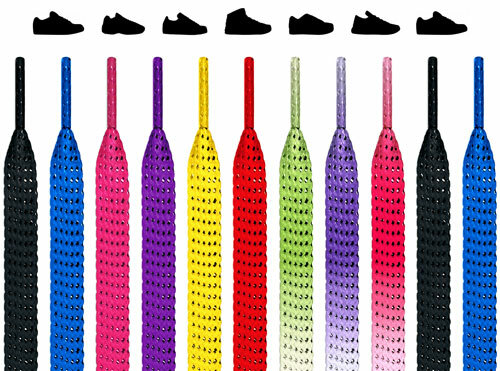 And with our unmatched variety of pink shoelaces, from shades to lengths to types, you'll be able to pretty up a pair of pumps no matter what kind of footwear you're looking to kick up a notch. 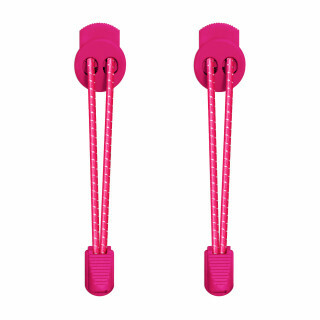 We like to believe everyone who visits our store immediately threw out the laces that came with their shoes to replace them with pink shoelaces, a color that can make or break a first impression. 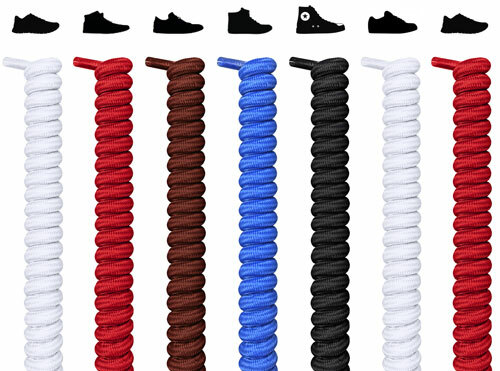 But we also know that half our visitors need to upgrade their laces from the frayed, dulled, too-short or too-long, and generally disappointing laces that shoe companies insist on throwing on their products as if we won't notice. Well, you clearly did notice, which means that we're noticing that you have good taste. Pink is unisex, uniquely you, and universally applause-worthy. It's the color with the most pop, one that can turn a rainy bus stop into a dance party, that's so inherently fun, one of the world's biggest pop stars chose it for her name. 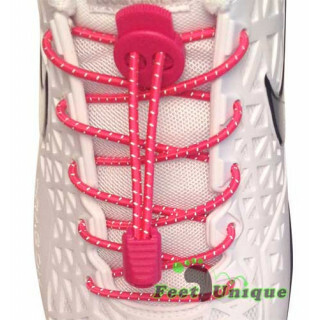 Pink shoelaces bring out your personality, the stylishly playful, fashionista forward lace choice that's so you. 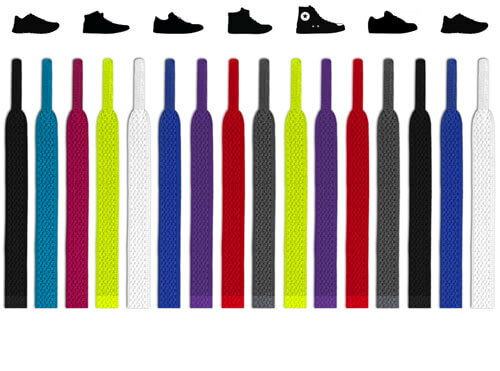 We get into how we have every type of shoe covered in the next section, but we have every type of person covered too. 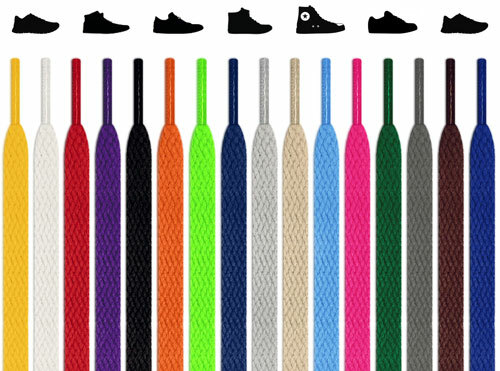 Scroll through our options to find different shades of pink, different patterns where pink is one of two colors, and different type of laces, from your more standard flat and oval options to the amazingly convenient elastic no-tie pink shoelaces. 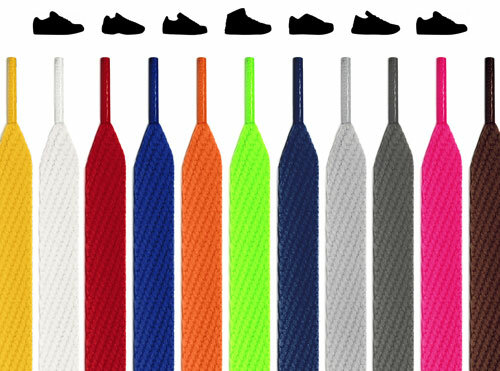 When it comes to our laces, we cover all the…wait for it…bases. 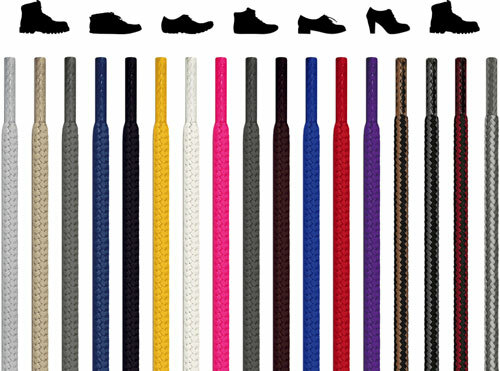 We'd be willing to pinky-promise that our pink shoelaces never come untied thanks to our emphasis on high friction. 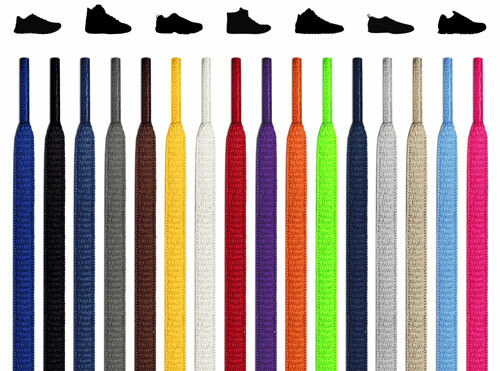 But don't get high-friction confused with quick wear and tear, because all of our laces last forever and never dull in color. 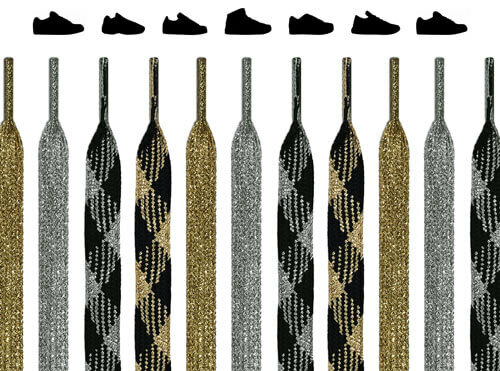 So, because you'll never be strutting your stuff only to trip and fall on your undone laces, you'll look great too. 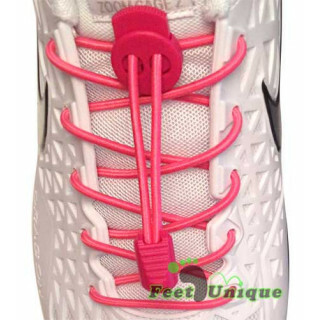 And because every shoe looks better with pink laces, but the no-trip-during-strutting part is true too. The Laces May Be Pink, But They're Also Green! We take our environmental impact seriously. 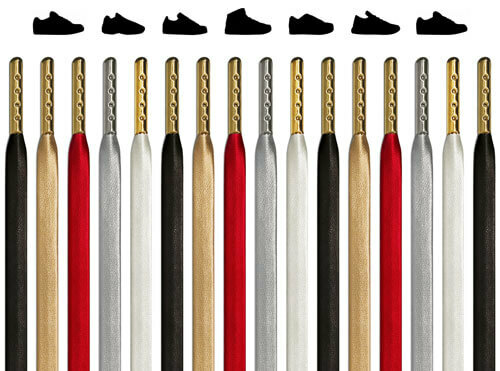 That's why we make sure that all of our laces have STANDARD 100 by OEKO-TEX® certification, which test our products and verify their responsible production every phase of the way. You can read more here, and we know that it's not the most exciting reading material, but we think it'll make the world look (almost) as good as you'll look in your brand-new pink shoelaces.